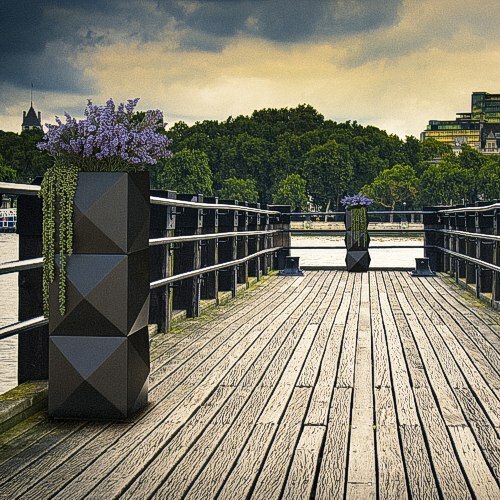 The new cool, trendy Isocube is a cube or tall square shaped planter with multi-faceted sides. Ideal for enhancing small spaces. In addition its a perfect partner for the Delta trough and our Hex planter. 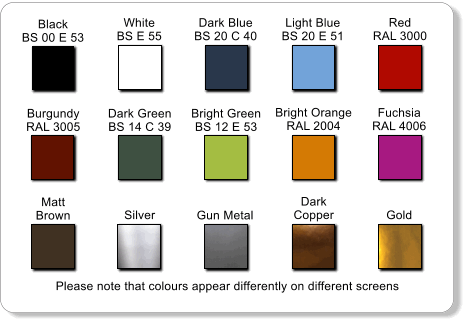 Available in a variety of colours and looks stunning in metallic finishes. These planters are watertight as standard. If you would like us to drill drainage holes for you, please choose the option below. Root Refreshers can be used in pots, planters, hanging baskets and planting beds to extend the period between watering of plants for up to six weeks. Whats the right planter for me?